Even an anecdotal survey of your friends will tell you that most mobile in-game purchases come from a very small group of players. Most players probably don't even know someone who has paid for something in a mobile game, or if you do, it was a one time or rare occurrence. But now we have some hard science to back that up, courtesy a report from VentureBeat. VentureBeat spoke to analytics and marketing firm Swrve about a survey recently released by the firm studying the transactions mobile gamers are making within applications. This is the first survey of its kind for the company, and one they plan to make available monthly going forward. According to Swrve's study, about 1.5 percent of active mobile gamers made purchases in January, and only about 10 percent of those accounted for half the revenue generated, or about .15 percent. 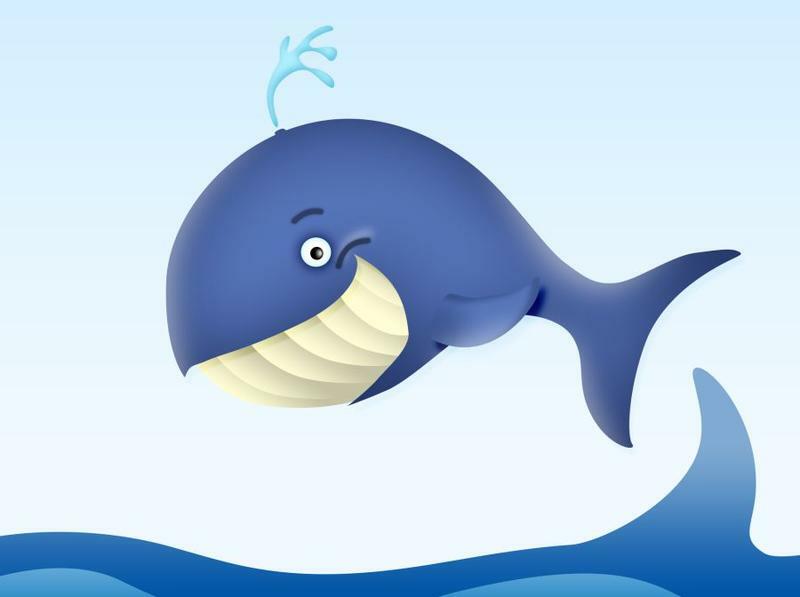 These players are referred to within the industry as whales – they constitute such a large percentage of revenue that they keep the games afloat for all the non-paying players. Of the players making purchases, half of them make one purchase per month on average, and most of the spending takes place within the first 24 hours of playing the game. If a second purchase is made, the average time to that second purchase is less than two hours. Of the revenue accrued within the first 14 days of a player picking up a game, more than half of that is within the first day. If a developer wants to get money from microtransactions, they have to pull players in quickly, or they lose the chance to pull them in at all. The average amount for in-app purchases made is $5.94, according to the report, and two thirds of purchases are under $5. Less than 1 percent of purchases are over $50, but those make up for nearly 10 percent of total revenue. If developers can get that first purchase, the second and third purchases are far more likely. Swrve says that capturing those big buyers is getting more and more difficult. As someone who only very rarely makes in-app purchases, I can say safely that the difference for me is when I feel like the application wants me to pay simply to experience the game as it was designed. If developers can make us feel like buying gets us something special, or isn't intended to drain us dry, those purchases are much less hard to make. Free to play games that can be turned into unlimited games, for example, are appealing. The .15 percent that make up for most of the purchases has to be scary for anyone developing this kind of game – the group you have to capture is incredibly small, and the part of that group you're depending on is only a minute fraction of that. I think I'm going to go after something more likely, like finding a needle in a haystack, or discovering the Holy Grail.